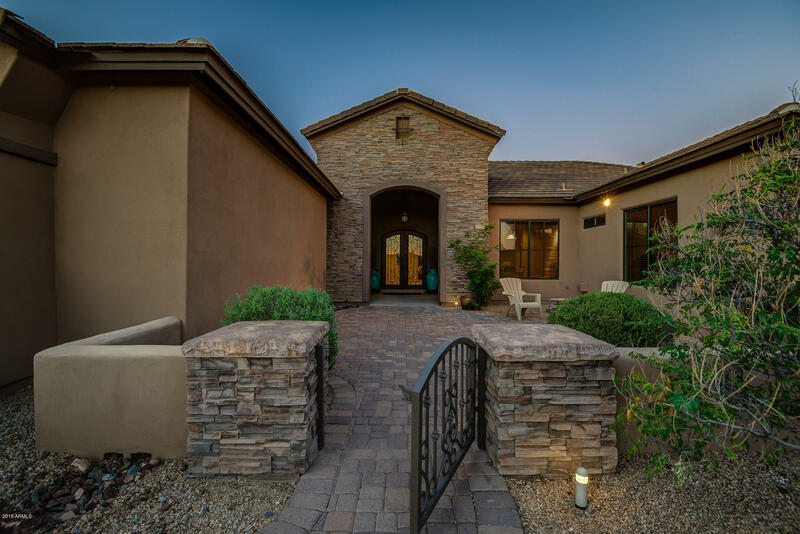 All Custom homes currently listed for sale in Gilbert as of 04/22/2019 are shown below. You can change the search criteria at any time by pressing the 'Change Search' button below. 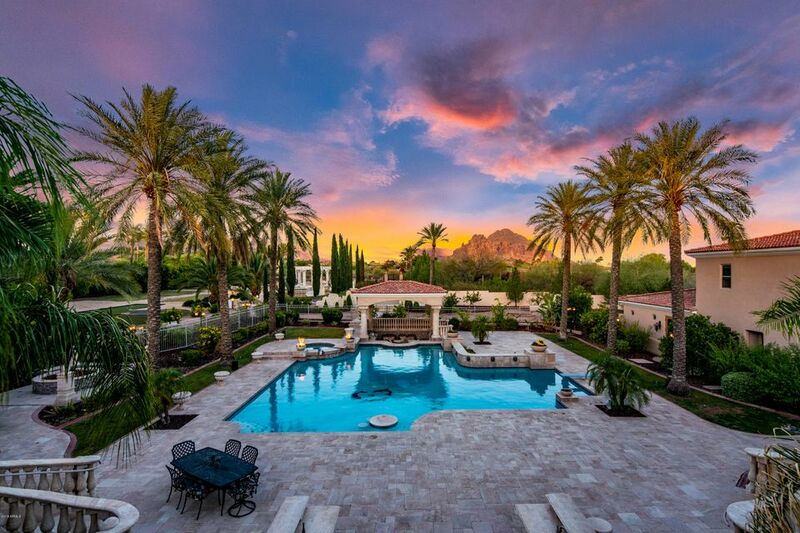 "World class elegance in premiere Scottsdale location! This breathtaking gated Tuscan style estate has unparalleled design and finishes. 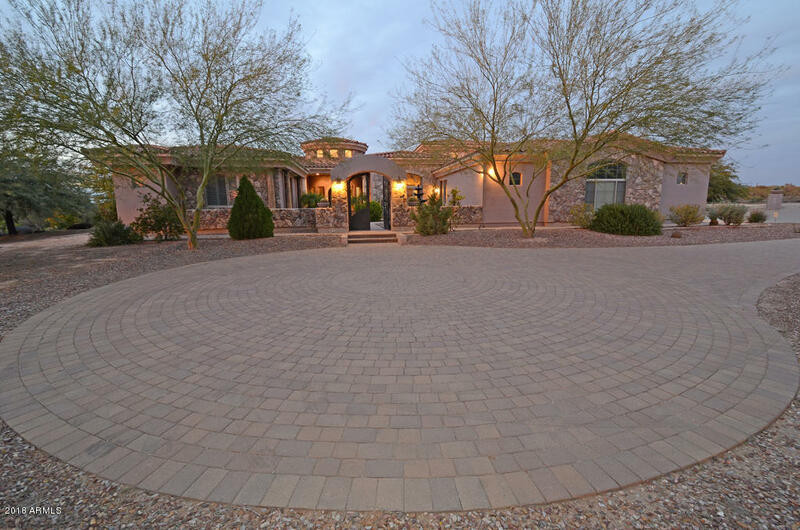 A dramatic first impression is made with a curved paver drive and stately porte-cochere. 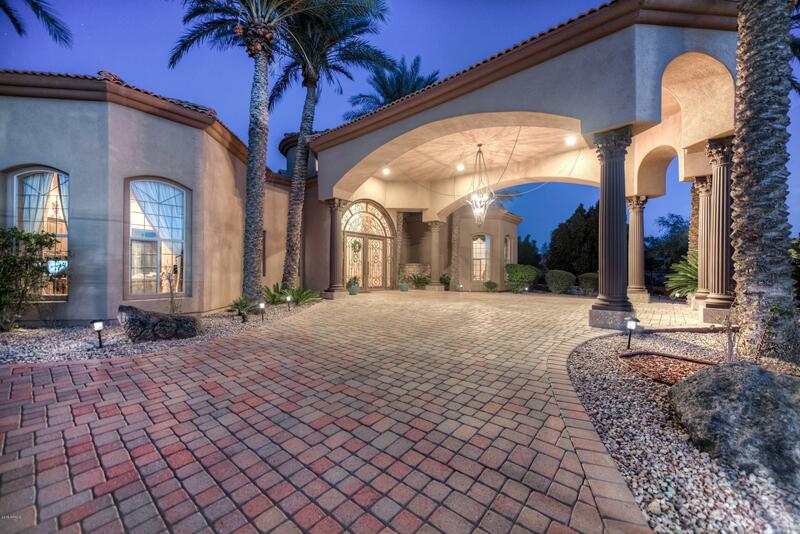 Grand double door entry opens to a spacious open concept floor plan is perfect for entertaining. Gourmet kitchen with custom cabinetry, high end built-in appliances and an over-sized eat-in kitchen island. Large master suite offers a private sitting room, fireplace and lu"
"Immaculate Luxury Custom Built Tuscan Dream Home with breathtaking mountain views. 6 Bedrooms 5.5 Bathrooms. 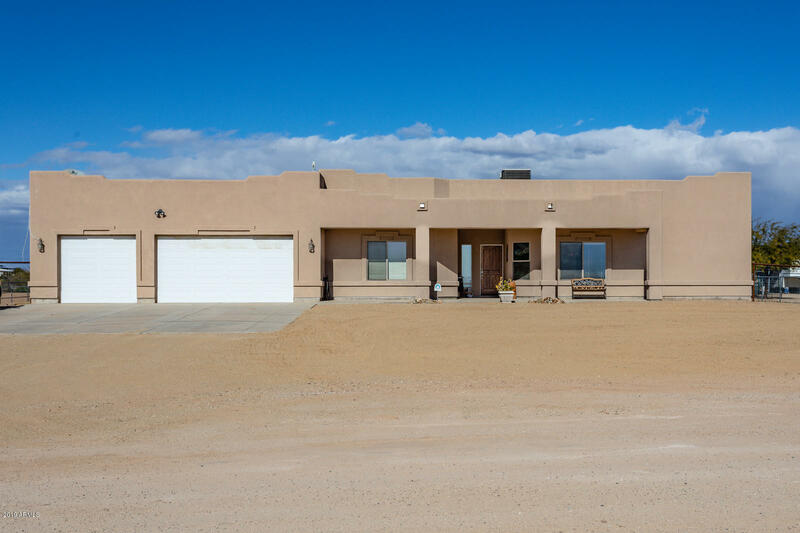 Includes a casita and plenty of outdoor space with many potential uses including horses, RV's and much more. 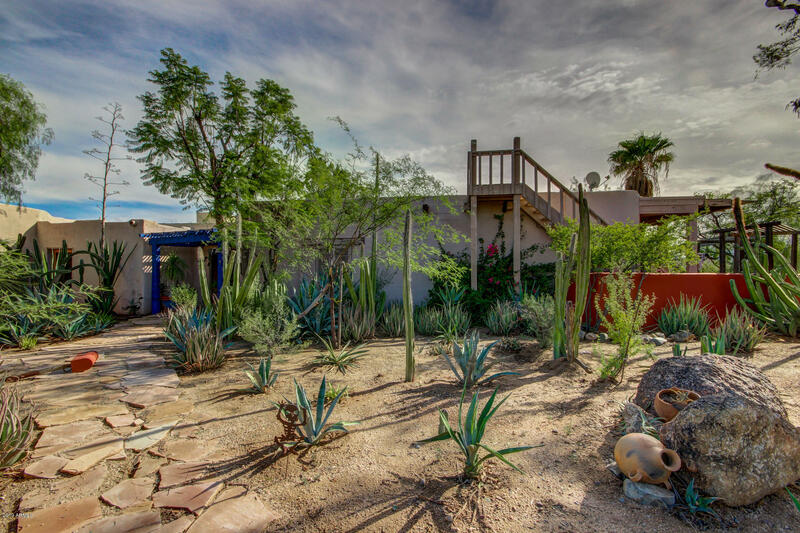 Click on the 3D VIRTUAL TOUR to experience this home like you are actually there from here. One of the bedrooms has double doors to the front entry area that would be perfect for a home office. The master bedroom is expansive with a fireplace, sitting area and double doors to the b"
"BELOW Aug. 2018 APPRAISAL. 360 degree views atop this 4.64 acre custom built horse property located minutes from town & close to Spur Cross Recreation are unparalleled. Gourmet chefs kitchen w/Viking range & 48'' fridge, 3-4 bedrooms, large open entertaining area w/gas fireplace, bonus/game room with wet bar. All bedrooms are ensuite, master possesses extra-large walk in closet, fireplace, garden tub & bonus room suitable for a nursery or home gym. Large front & back patios, professionally maint"
"Huge price reduction! Beautiful custom home on 2+ acres with stunning views of Black Mountain. Resort-like back yard, perfect for relaxing or entertaining w/covered patio, pebbletec diving pool w/water features & heated spa. Outdoor kitchen w/gas bbq & smoker. Raised terrace w/gas firepit. Home features gourmet kitchen w/granite counters, island breakfast bar, large kitchen island, & commercial grade range w/gas cooktop & range hood. Kitchen opens to spacious family room w/fireplace & pool table"
"This private, iconic Arizona sanctuary sits on 2.5 acres in the heart of North Scottsdale, within minutes of the finest restaurants, shopping and golf courses. Gardens surround the house, pool and spa areas. 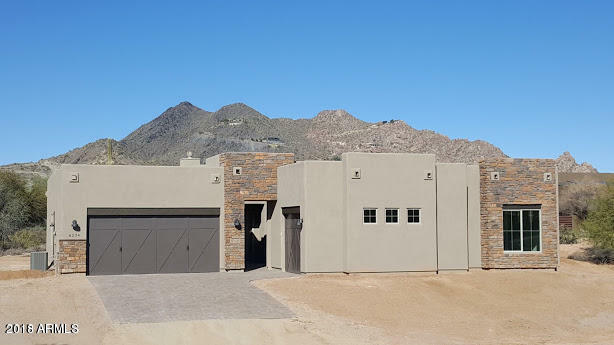 Once you enter the Colletti-designed iron gate, the views of Pinnacle Peak and the McDowell Mountains are the backdrop for the 3200-sq ft, 4 bedroom, 3 bathroom custom home. Viking appliances, double ovens, trash compactor and Stoneite countertops in the kitchen. SKYLIGHTS in almost every ro"
"WOW!!!! Check out this BEAUTIFUL CUSTOM home, with No HOA, beautiful quiet neighborhood with horse privileges. Views of the San tan mountains. Awesome gourmet kitchen with lots of granite, large laundry room with cabinets and granite tops. Complete custom cabinetry through out. Too many upgrades to mention. Plenty of room to build the RV garage of your dreams! 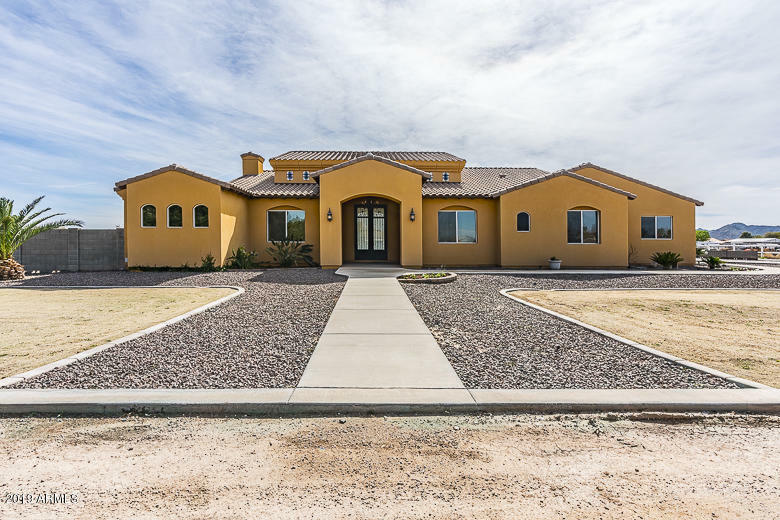 All of this just minutes from Queen Creek Market place!d"
"Brand New ~ Custom Construction ~ No HOA ~ 1.2 Acre Lot North Peoria! Open Concept, 4 bed 3 bath Plus Flex Room. Amenities Include: 14' Open Beam Foyer & 10' Ceilings, 8' 6 Panel Doors, Custom Iron Entry Door, Custom Shaker Soft Close White Cabinetry w/ Espresso Island & White Granite Throughout, Double Oven, Cook Top w/ Pot Filler, Farm Sink, Stainless Steel Appliances & Walk-In Pantry. Wood-Like Plank Tile Flooring, 5.5'' Baseboards & 12' Dual Slider Onto Full Length Patio. 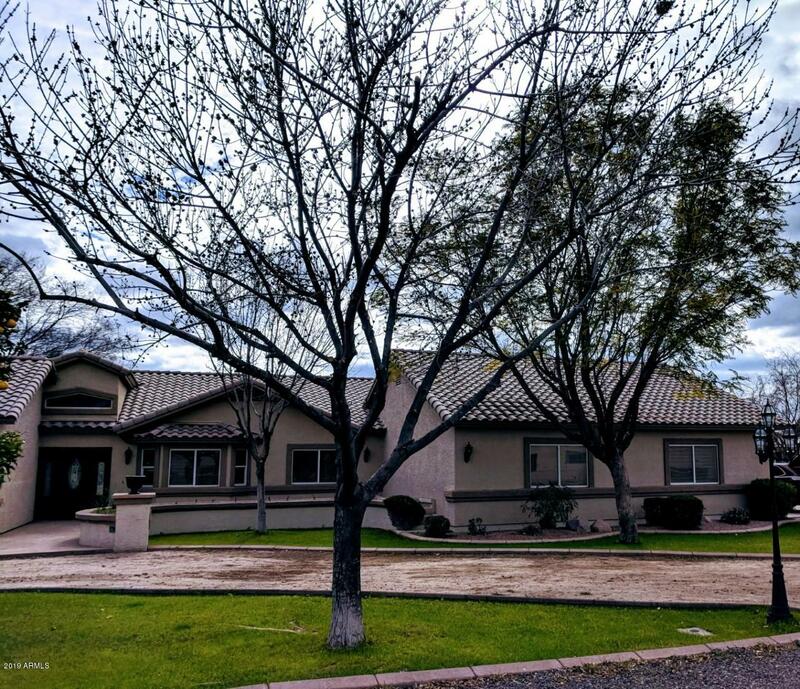 Awesome Master Suit"
"Horse property in Gilbert 1.3 acre irrigated lot. Massive 12 car RV garage workshop with attic storage, with cabinets and tables, air hose fitting on every wall, wired with 220, building comes with its own air compressor. Beautiful epoxy floor. Custom home with 3 bedroom, 2 bath, open floor plan, kitchen with chop block center island, breakfast bar, granite counter tops and plenty of cabinets. Great for entertaining. Enormous master suite, master with walk in and mirrored sliding closets. 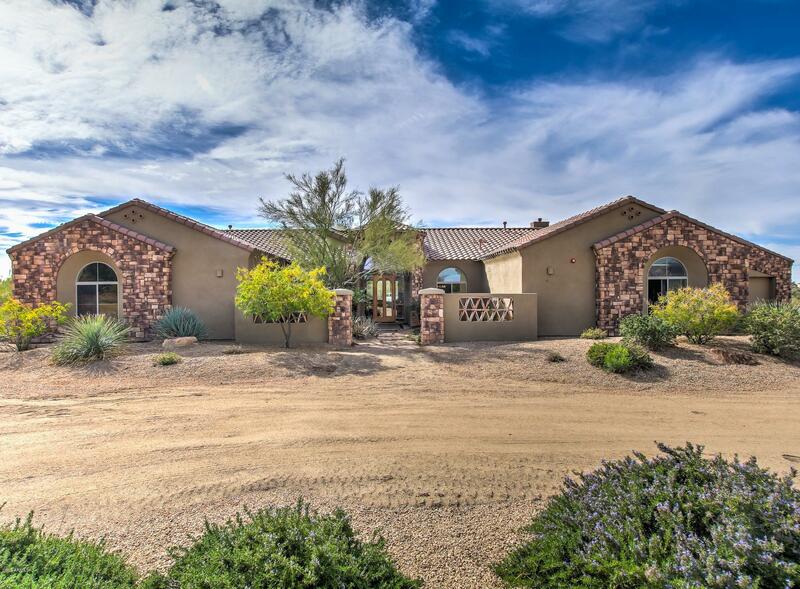 D"
"Gorgeous Custom 3,672 Sqft Single Level Home on 1 Acre with 4 car Garage and No HOA! 4 bedroom, 3.5 bathrooms, with second Master suite. Master Bathroom features a Lavish Roman Soaking Tub, and Huge Rounded Walk-in Roman Shower with dual shower heads. Huge Open Great Room with Recessed Ceilings, and Chef's Kitchen with Butler's Pantry complete with prep sink and huge walk-in pantry. Off-set Travertine flooring, with 8 ft doors, and Plantation Shutters throughout." 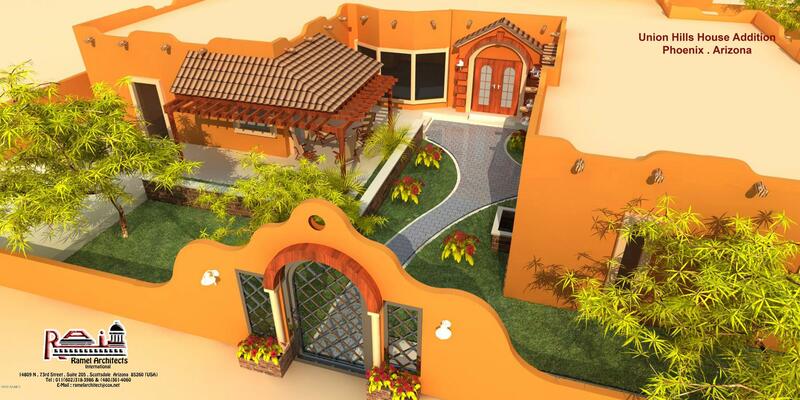 "Beautiful Custom Built Spanish Style Home to be completed. See the enclosed Pictures. 4 BR,3 Baths with high ceiling, 3 car Garage, 2 car Carport, RV Parking, covered Patio on a large cul-de-sac lot, conveniently located to every thing, including Golf, College, shopping, Freeways etc...A rare find for your Buyers. It won't last." "New Home To Be Built! Buy NOW and Choose your Interior/Exterior Upgrades. Beautiful 4 bed 3 bath Home with 3 Car Garage on Private Hillside Lot with Amazing Mountain Views. Spacious Great Room Concept with 10ft Flat ceilings, Premium 42'' Shaker Cabinets, Quartz Countertops, Huge Kitchen Island, Stainless Appliances, Backsplash and Pantry. Large Master Suite offers a Lg walk-in Tile shower, Dual Vanities and Water closet. Additional upgrades, Tile Plank Flooring, Plush Carpeting, two-tone paint"
"Horses are allowed! Easy access to Lake Pleasant. Large 32' x 45' insulated 6 stall garage with 8' garage doors, cabinets & roll up door in the back for easy drive through. Inside you will find a large Great room with stone fireplace that is open to the kitchen which is great for entertaining. Upgraded knotty Alder cabinets, granite, large kitchen island, large walk in pantry, breakfast bar and eat in kitchen area. Master bath offers a beautiful snail shower with travertine accents, granite coun"